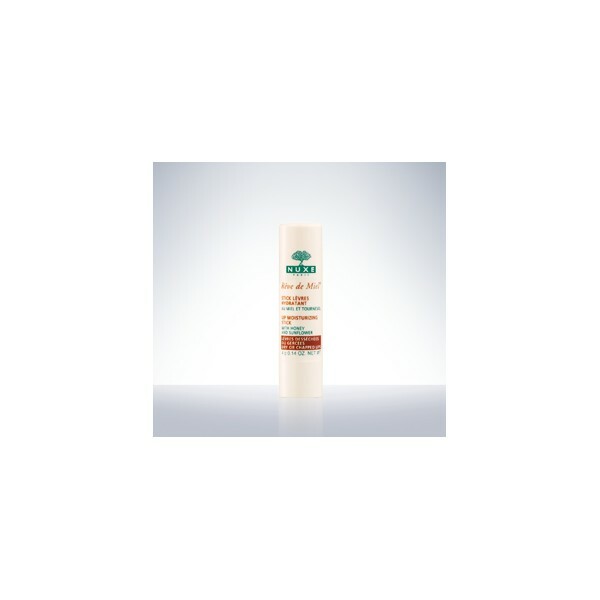 This Lip Moisturizing Stick has been tested in extremely cold conditions in Canada, and has proven to protect against external aggression (88%*). 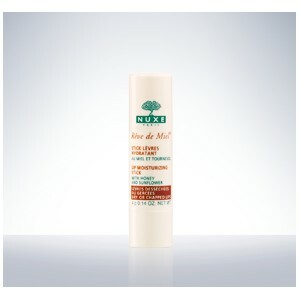 Softness and suppleness are restored to lips (75%*). *Use test carried out under dermatological supervision on 24 women over 28 days in extreme climate conditions in Canada - % of volunteers who agreed with the claim.